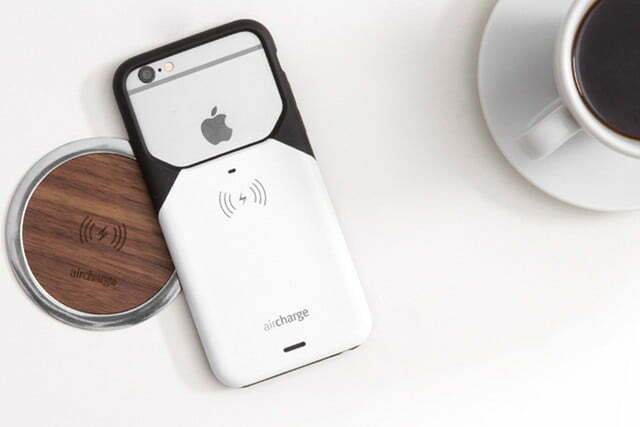 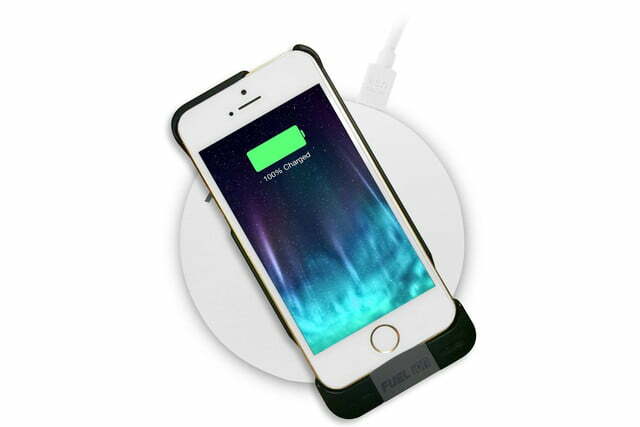 Apple has yet to embrace the wireless charging movement, but that doesn’t mean you can’t find wireless charging solutions for your iPhone. We have found cases, sleeves, and accessories that will allow you to make the nightly fumble to plug in your phone a thing of the past. 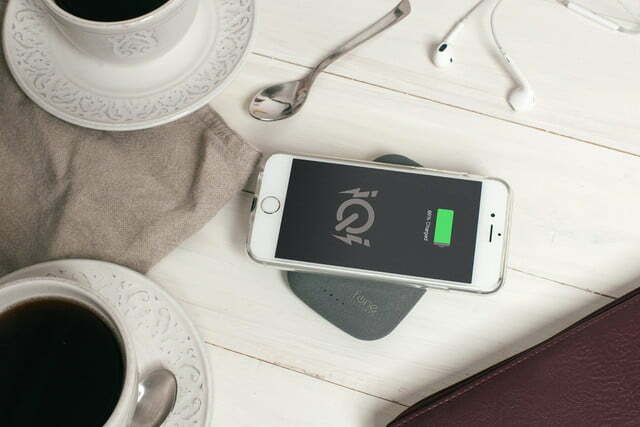 Although the Qi standard is currently leading the consumer market — it’s the fundamental technology powering most wireless charging pads and docks — we’ve haven’t limited our selection to just one standard. 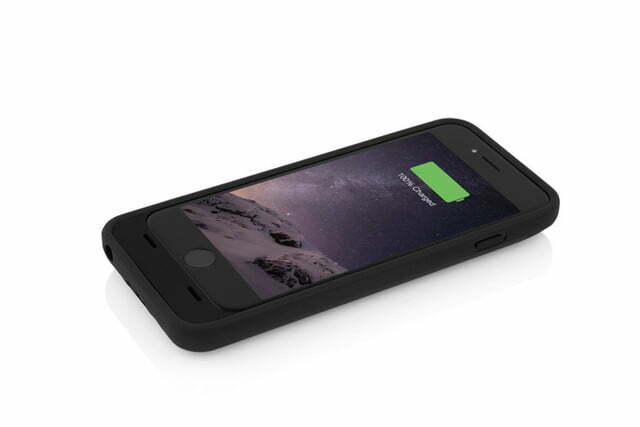 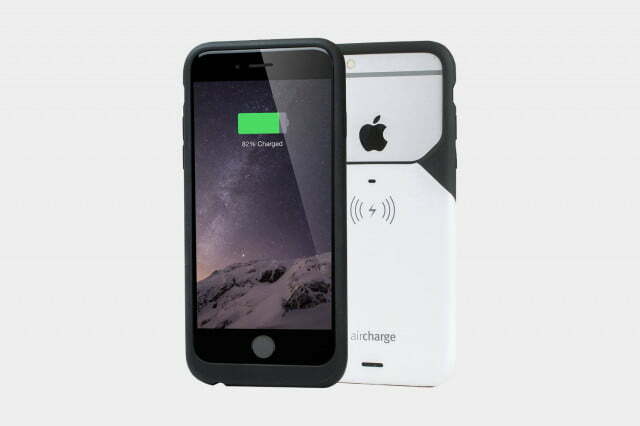 We also found a case that supports PMA, and a proprietary magnetic charging solution. Just keep in mind that wireless charging is slower than the traditional cable method. 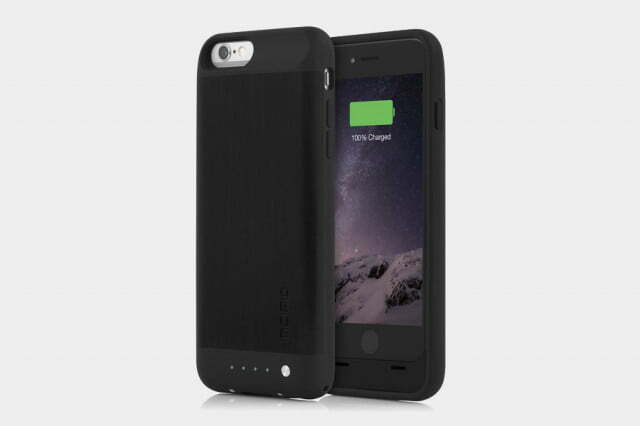 This is an interesting two-piece case that enables you to easily slide in your iPhone 6 or 6S. 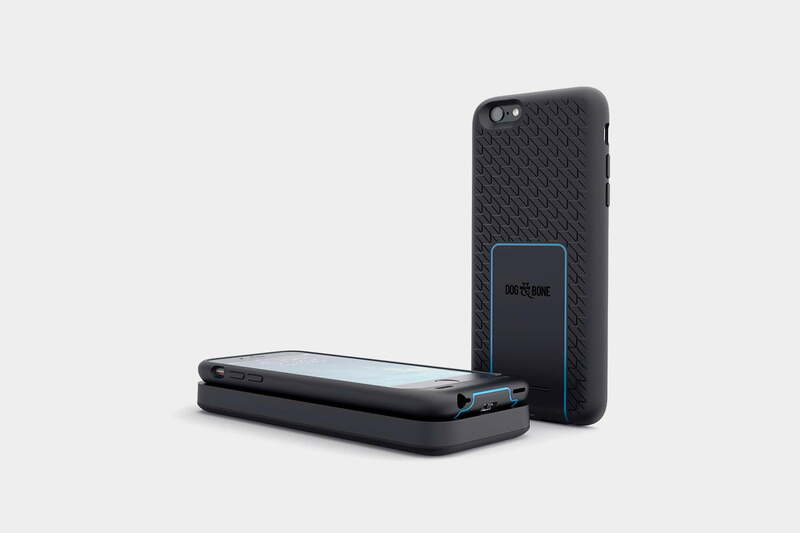 The case comes in plain black and touts cut-outs for the camera and all of your buttons. 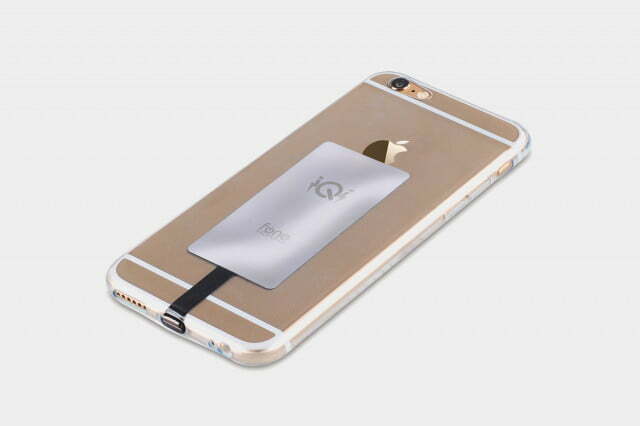 With the case on, your iPhone can be charged via any Qi pad, but Tango does also offer its own Charger Pad ($65), which also allows you to charge multiple devices at once. 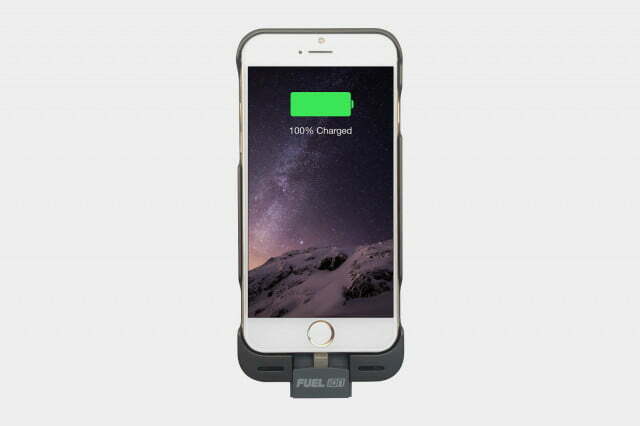 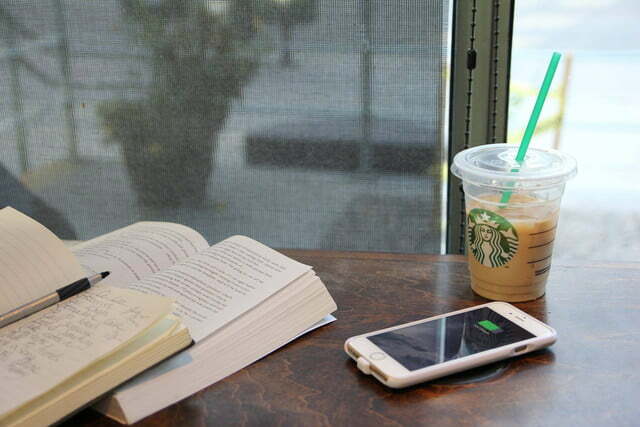 It can also charge your iPhone, no matter what angle you place it down at. 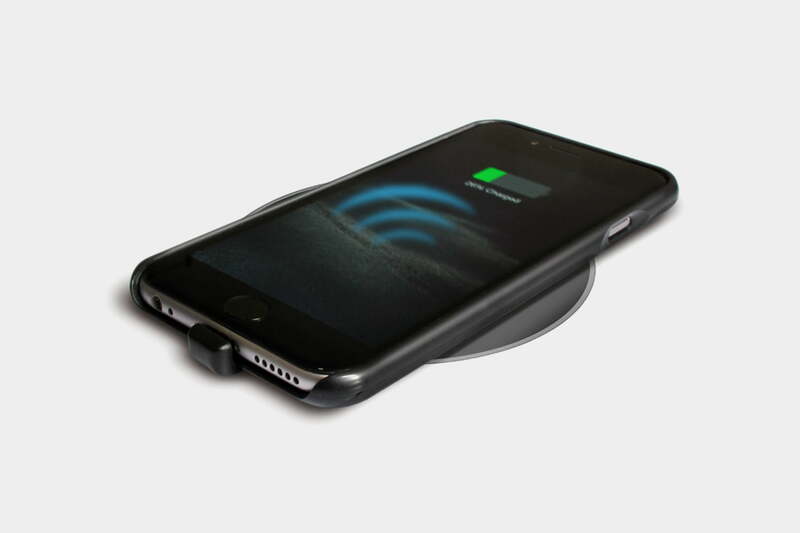 The bottom section also includes a Micro USB port for charging with cables, along with an audio jack extension and grilles designed to redirect the speaker to the front. 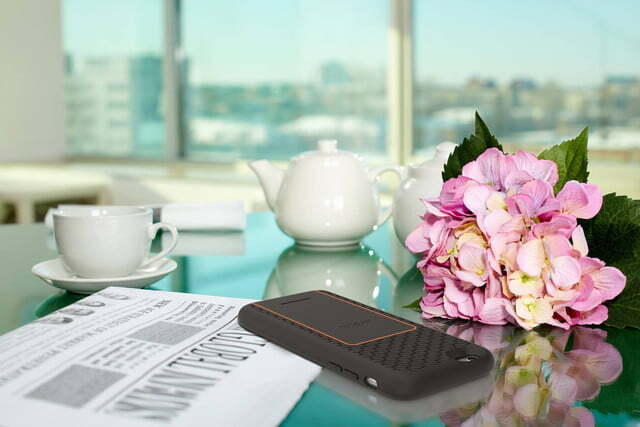 At the time of writing, the case and pad are available at a discount on Kickstarter, and the project has already surpassed its funding goal. 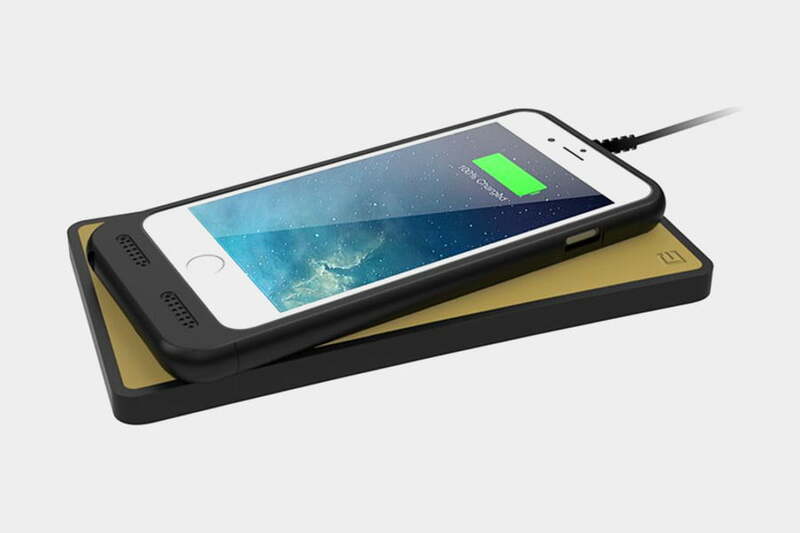 It starts shipping in January 2016.